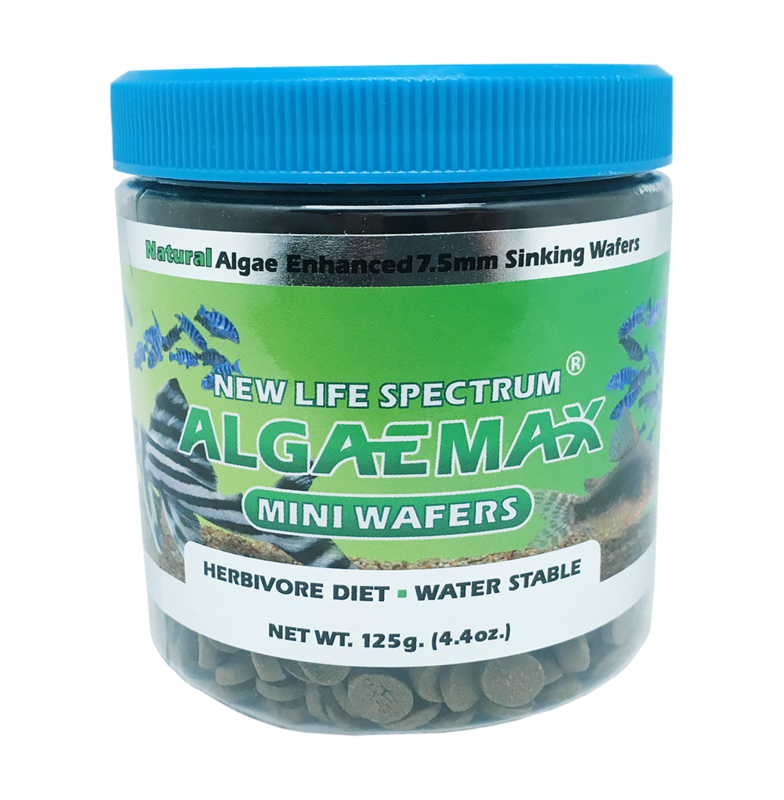 Ensure proper herbivore nutrition with algae-enhanced sinking wafers. 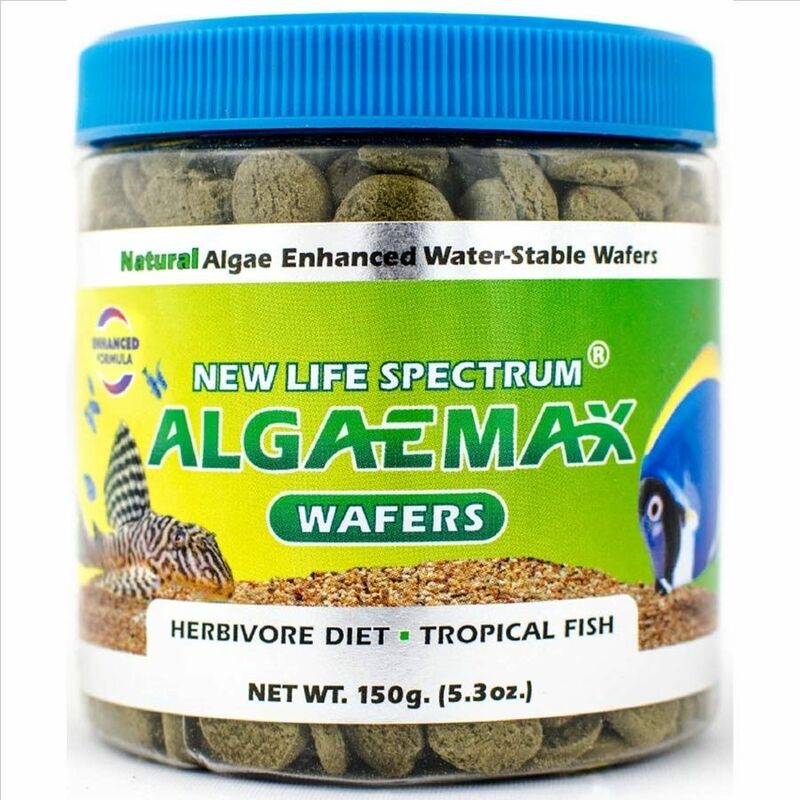 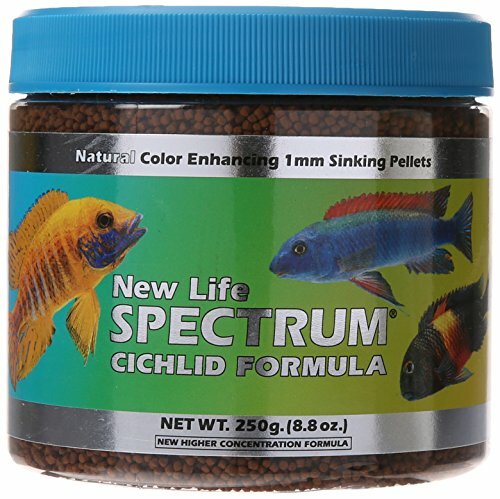 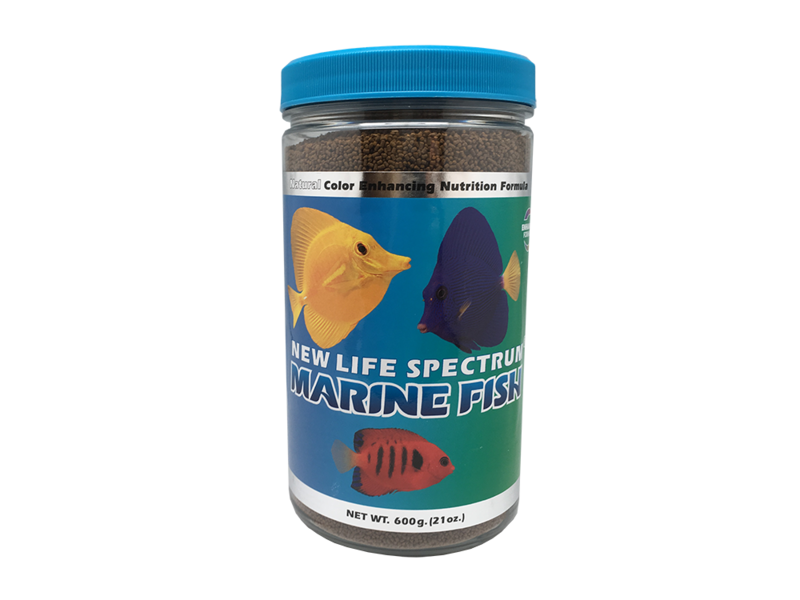 New Life Spectrum AlgaeMAX Wafers mimic a natural herbivore diet delivering quality nutrition through a wide variety of different algae and seaweed species PLUS added vitamins and minerals. 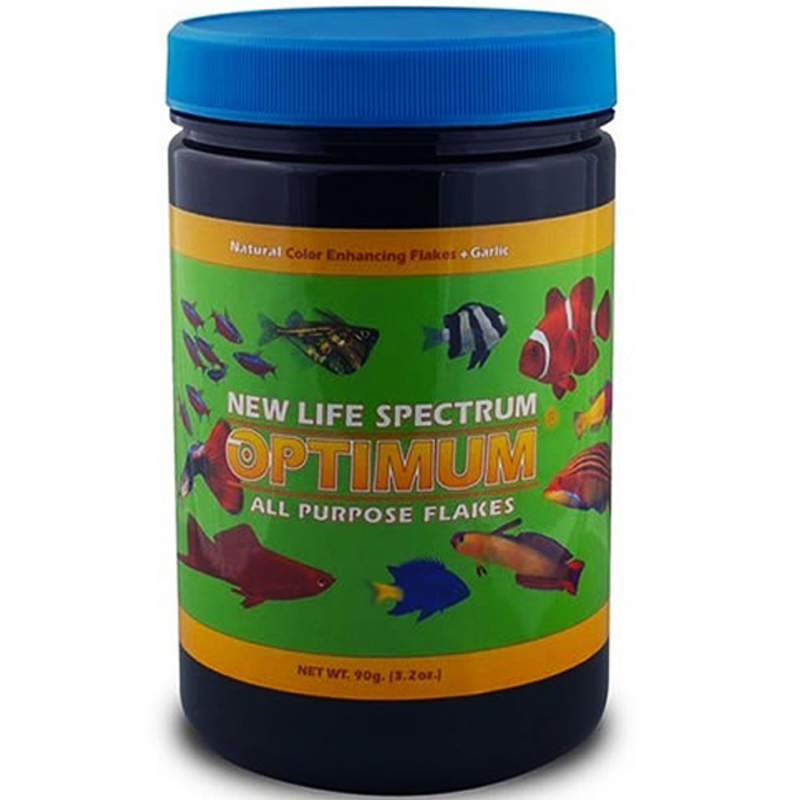 Nutrient-dense, slow-dissolving sinking wafers help support natural coloration and vitality of aquarium fish and are great for all aquarium herbivores as well as fry, grazing and nocturnal freshwater and marine fish.